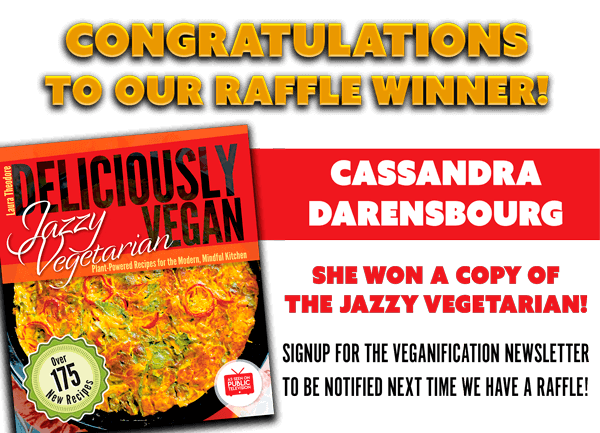 Jazzy Vegans – We’re ALL the Rage! 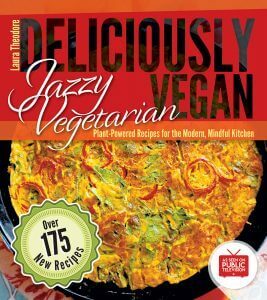 I started watching the Jazzy Vegetarian shortly after the first air date back in September 2011. I was immediately taken in by Laura Theodore’s effervescent personality, and easy-to-prepare recipes. Oh, and one of my favorite musical genres is jazz. So, when I received my copy of her newest cookbook, Deliciously Vegan, I immediately began reading it from cover to cover. It is far more than a cookbook, it is a book with a host of recipes, and it certainly has a plethora of amazing ones. 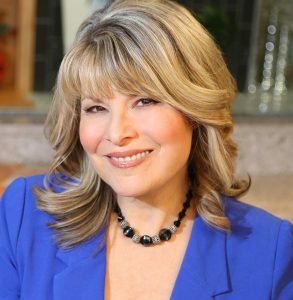 Laura’s first chapter is her “Favorite Fundamentals”, including some of her very own top ten lists—such as, Top Ten Essential Ingredients, Top Ten Cheese and Cream Sauce Substitutions, and Top Ten Two-Ingredient Recipes. My copy became immediately dog-eared as a result of my wanting to recreate many of her recipes in my own kitchen. Easy to do as most of the ingredients in Laura’s recipes are typically stocked in my pantry and refrigerator. Lemony Maple-Cranberry Muffins (this recipe grabbed me right at its title. Lemons, maple syrup, and cranberries – match made in heaven – and all in a muffin). Here’s the recipe. 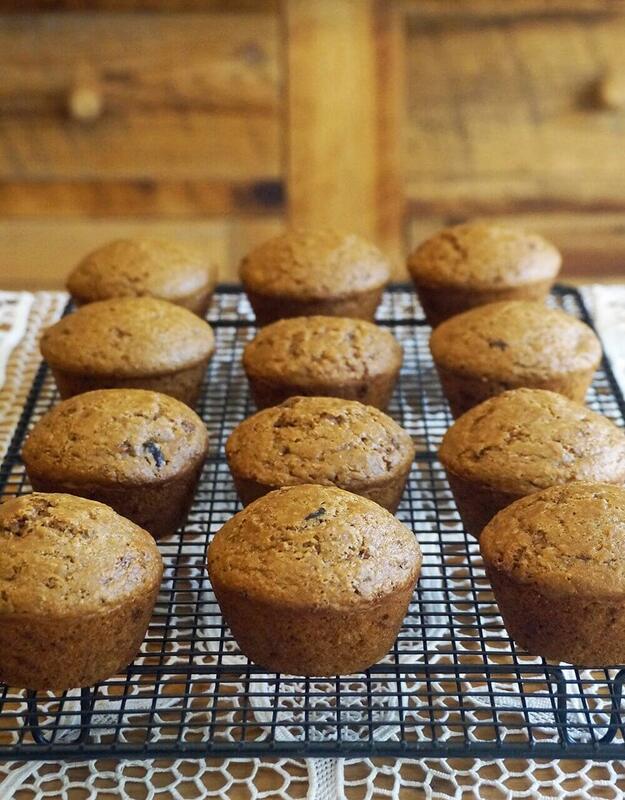 Once you make these muffins, you’ll want to hurry on to Amazon to score your copy of Jazzy Vegetarian’s Deliciously Vegan, if you haven’t already done so. MAKES 12 MUFFINS - With the tangy taste of lemon and dried cranberries, enhanced with sweet maple syrup and a dash of wheat germ (for extra added nutrition), this lovely muffin is totally tasty! Preheat the oven to 375 degrees F. Liberally coat a 12-cup standard muffin tin with vegan margarine. Put the nondairy milk and the lemon juice into a small bowl or pitcher, and let stand while preparing the batter. To make the batter, put the flour, wheat germ, baking powder and baking soda into a large bowl and stir with a dry whisk until combined. Add the lemon zest and stir with the whisk to combine. Add the brown sugar and briskly whisk to combine. (There will be little flecks of the brown sugar still visible in the flour mixture, but that is fine). Add the maple syrup, water, olive oil and nondairy milk/lemon mixture, and stir with a large spoon to combine. Fold the cranberries into the batter. Divide the batter evenly among the 12 muffin cups. Bake for 25 minutes, or until a toothpick inserted into the center of a muffin comes out clean. Put the muffin tin on a wire rack and loosen the sides of the muffins with a knife. Let the muffins cool for 10 minutes. Carefully remove the muffins and put them directly on the wire rack. Let cool 5 minutes and serve. Covered tightly and stored in the refrigerator, leftover muffins will keep for about 3 days. Be sure to follow Linda’s weekly Veganifcation blog for great restaurant reviews, new recipes and Veganiventures. « Potato Cheese Pierogi – The Quest To Get It Just Right!